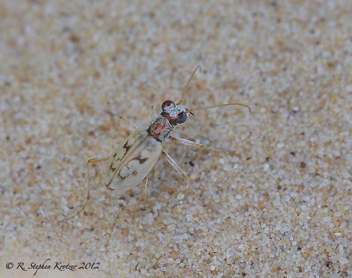 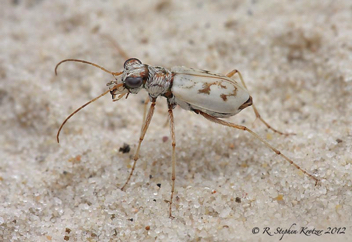 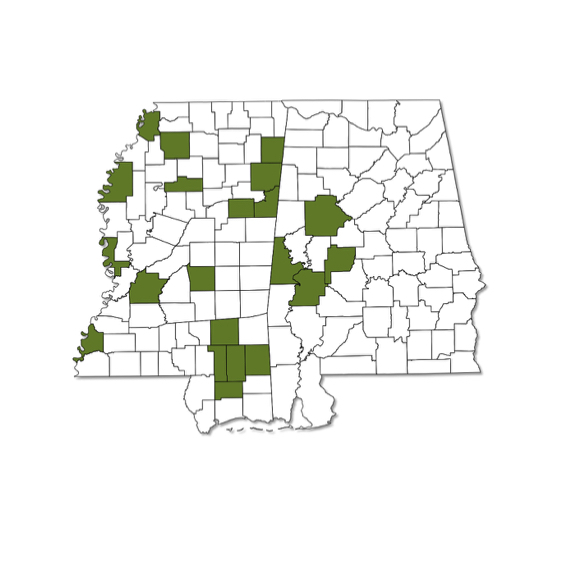 Ellipsoptera lepida occurs at very widely scattered localities in the southern part of Mississippi and in western Alabama. 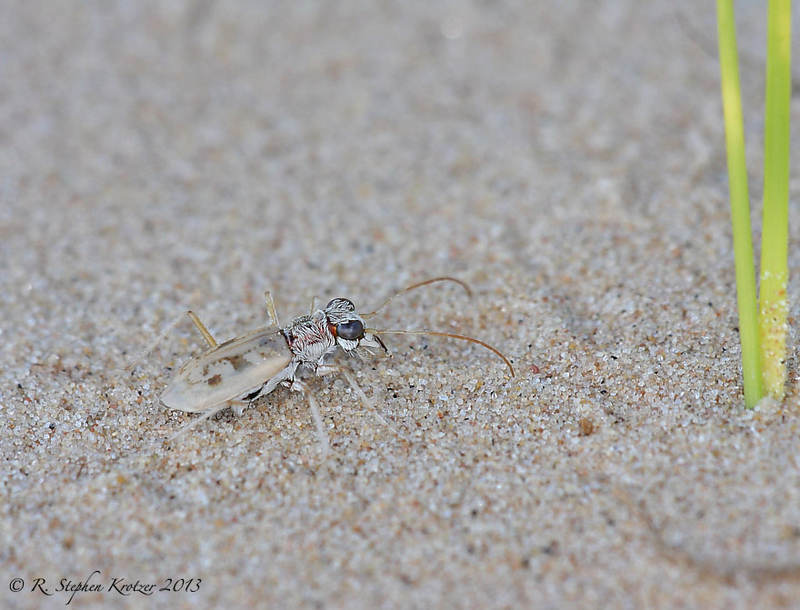 The preferred habitat is dry, loose sand deposits either near water or not, such as dunes, ridges, and other open, sandy areas, where the pale overall coloration of this species provides exceptional camouflage. 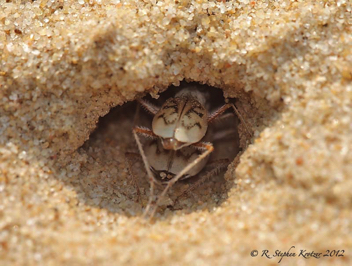 Adults are most active during the summer, often escaping the extreme heat of the day by digging shallow burrows in the sand (last photo).